Three Steps to Video Chat, in English! 1) Download Google Duo for cell phone video chat and Download Skype to practice speaking English... one on one! 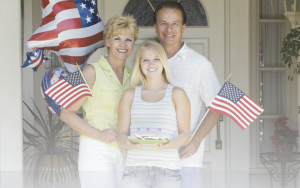 2) Sign-up for Upgrade Services to Video-Chat, in English... With native, English Speaking American Friends! 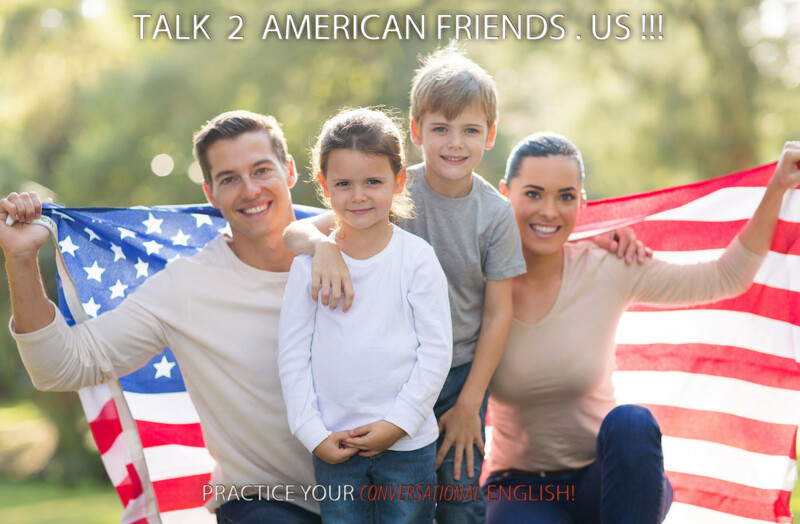 At Talk2AmericanFriends.us you have three (3) Ways to Video Chat with your new American Friends! Please, always schedule an appointment before attempting to video chat with your new American Friends. America's Waiting to talk to you! I would like everyone to download Google Duo and to download Skype for FREE, so that we ALL can practice and improve our English together! This way we can all video chat with each other... one on one! With native, English Speaking American Friends!